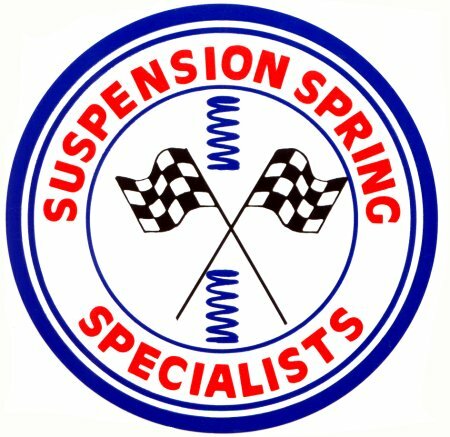 All 2 1/2" Suspension Spring Specialist springs are $64.99 each. 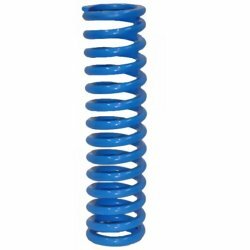 You just need to tell us the length and spring rate you require. See the chart below.